If you decide to take the route of letting your property, then employing a good letting agent is essential. Putting your property up for rent is increasingly common in the current economic climate and we provide a comprehensive service to protect the interest of each party involved. 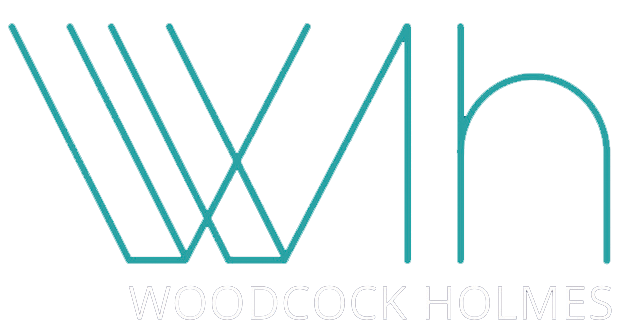 Woodcock Homes Property Management are an independent letting agent in Peterborough who provide the best quality housing for the best quality tenants. Our wide range of letting services have been carefully created to ensure that you are provided with complete assistance and support.